MiracleLED Grow Lite is a technological leap ahead for the indoor garden . Certified for Garden Centers and Greenhouses - Buy what the Pros use. From Seed to Harvest: These LED Bulbs Optimal spectrum, high efficiency, and quality components, they can provide your plants with everything they need in the nature and offer your plants even light for growth. ​Get Some Rest with MiracleLED's Selection of Blue Blocking bulbs! Designed to block out all UV light, our phosphate converted LEDs create a soothing warm light similar to that of a sunset. Don't be part of the 80% of Americans who don't get enough sleep! Ditch the jarring white lights and the ugly yellow painted bulbs with Blue Blocking! Keep those pesky critters away from your precious areas with MiracleLED Bug Lights. Insects only see and are attracted to Blue Ultra-Violet light, which is very present in most light bulbs. MiracleLED's groundbreaking phosphate conversion emits no UV light, making it completely invisible to insects! 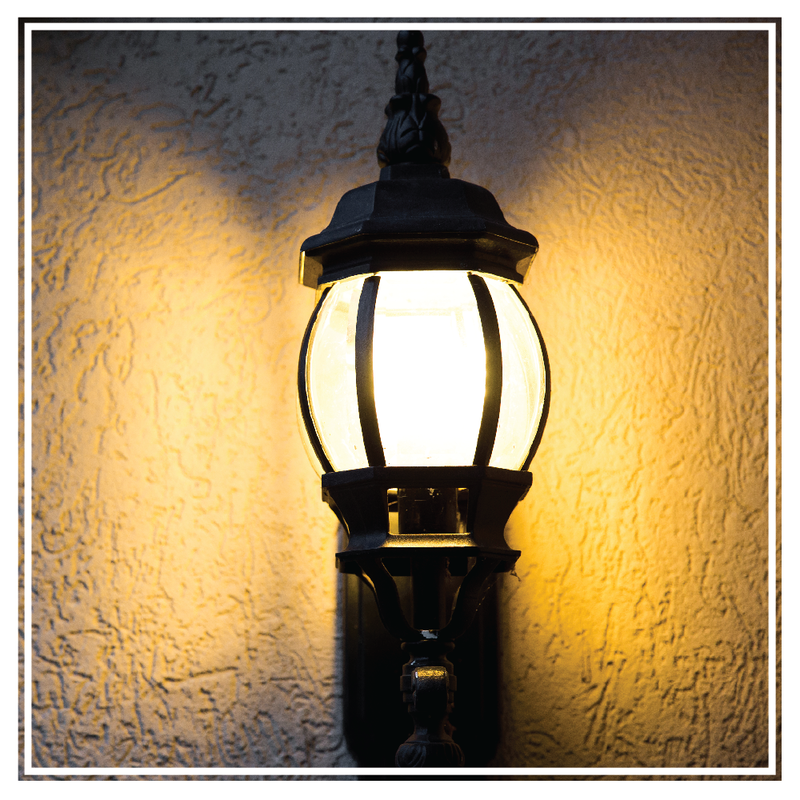 Ditch old yellow-painted bulbs for energy efficient LED with a soothing amber glow to replicate the setting sun.